Sportscard Connection is located on the Mezanine level of The Market Place. Enter The Market Place off the main Shelden Avenue entrance or the back entrance on the parking deck. There are stairways in both the front and the back of the building that will bring you down one level to Sportscard Connection. Sportscard Connection features one of the U.P. 's largest selection of sports cards, collectible gaming cards, and collectible miniatures games. 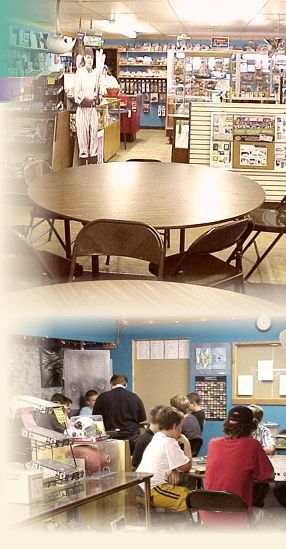 Sportscard Connection features a dedicated gaming area with tables for various leagues, tournaments and open play. Beginning 1/1/19 we're going to be open 7 days a week for your convenience. 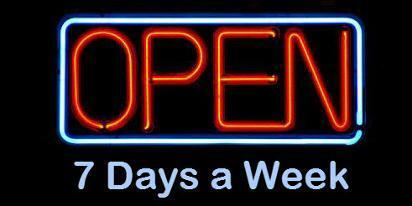 Easy to remember hours too, as we're open from 11:00 a.m. - 8:00 p.m. every day. Sportscard Connection is your FNM destination for fun and excitement! Check our Facebook Page for more details. Hope to see you soon. Do you like to play the Pokemon card game? Thought so. Sportscard Connection now has a day that you can come in and meet others with the same interest. 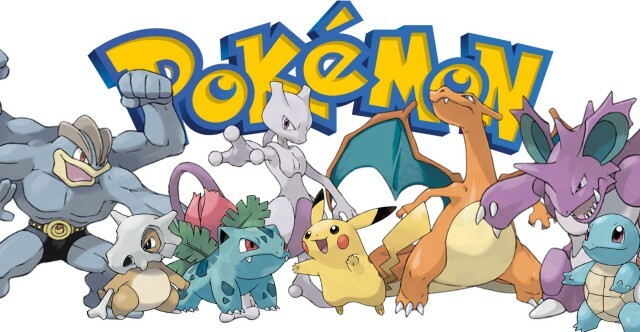 Sundays from 12:00 p.m. - 6:00 p.m. we will be hosting Pokemon casual play. There will be door prizes which we refer to as "relics." They are left over promotional items from when we ran official Pokemon events back when Wizards of the Coast still had it. Here's the best part, it's FREE.